This series of turnstile adopt the unique technology of our company---the precise photo electricity limit and gear to orient the closure. 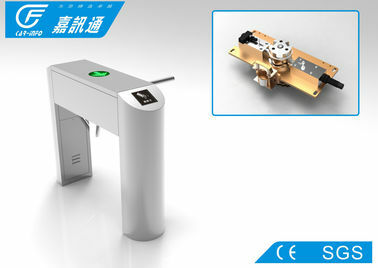 The turnstile be unlocked and reset because of the specific motor. The closure is very precise and stable. 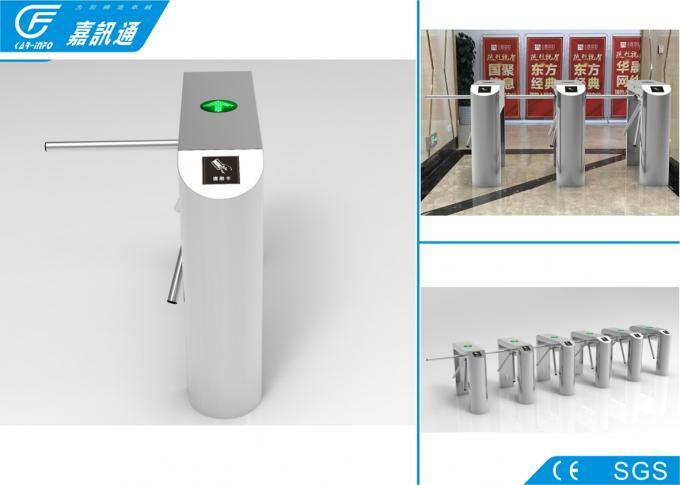 This series of turnstile adopt standard electricity socket. It can read boom code card, ID card, 1C card and so on. There is a series of turnstiles. You can choose Che item and specidcalion. They can be used in hold, school, meira and chamber and so on. This series is of very high-tech. In order lo guarantee it can run safely, please carefully read this instruclion! 3) Arms auto drop when power off. 4) Arms auto rise up when power on and auto stop on obstacle. 6) Wingend 26/Dry contact, is compatible with smart card for access control. 8) If the passenger does not pass in valid time, the passage will be locked up. And the valid passing time can be set up by operator.